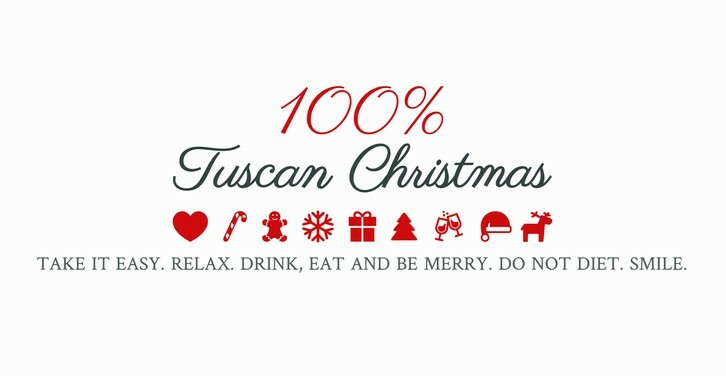 Finally some cold day here in Tuscany and immediately feel the air of Christmas. Here at the Farm we are beginning to prepare sweets Christmas Nougat, Gingerbread, cookies, etc ..
With Cristina, Lucia and Angela are thinking to packaging and we have found some really special like wooden Mosquito net to preserve Cheese and Salami as you do here in Tuscany. We wait at the Farm if you're passing through or otherwise we can send you our sweets and packaging wherever you are.